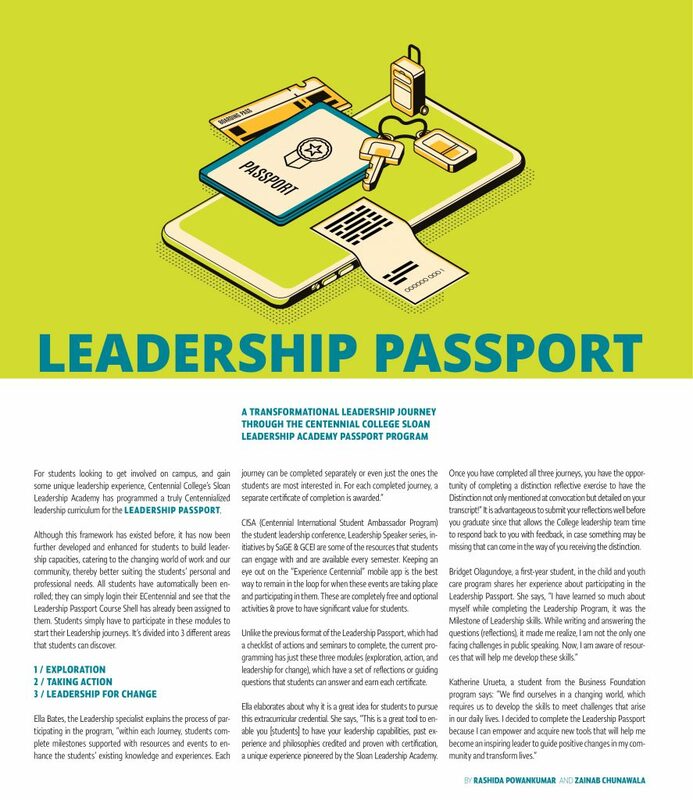 For students looking to get involved on campus, and gain some unique leadership experience, Centennial College’s Sloan Leadership Academy has programmed a truly Centennialized leadership curriculum for the Leadership Passport. Although this framework has existed before, it has now been further developed and enhanced for students to build leadership capacities, catering to the changing world of work and our community, thereby better suiting the students’ personal and professional needs. All students have automatically been enrolled; they can simply login their ECentennial and see that the Leadership Passport Course Shell has already been assigned to them. Students simply have to participate in these modules to start their Leadership journeys. It’s divided into 3 different areas that students can discover. 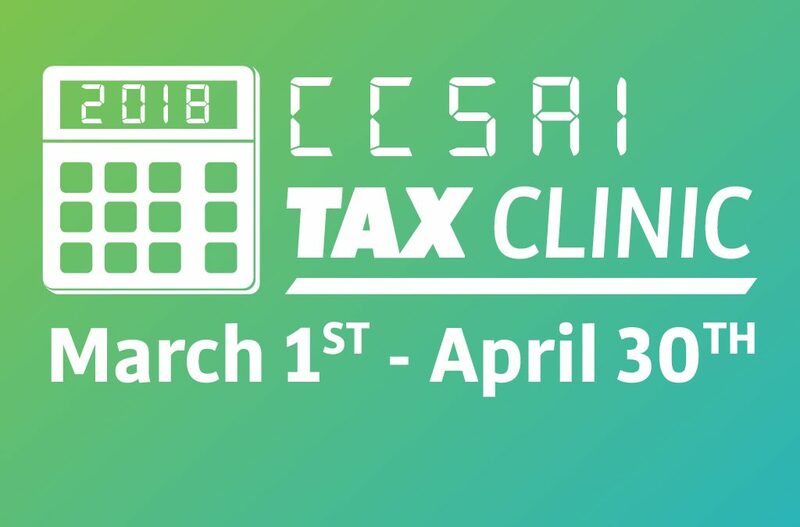 CISA (Centennial International Student Ambassador Program) the student leadership conference, Leadership Speaker series, initiatives by SaGE & GCEI are some of the resources that students can engage with and are available every semester. Keeping an eye out on the “Experience Centennial” mobile app is the best way to remain in the loop for when these events are taking place and participating in them. These are completely free and optional activities & prove to have significant value for students. Unlike the previous format of the Leadership Passport, which had a checklist of actions and seminars to complete, the current programming has just these three modules (exploration, action, and leadership for change), which have a set of reflections or guiding questions that students can answer and earn each certificate. Ella elaborates about why it is a great idea for students to pursue this extracurricular credential. She says, “This is a great tool to enable you [students] to have your leadership capabilities, past experience and philosophies credited and proven with certification, a unique experience pioneered by the Sloan Leadership Academy. Once you have completed all three journeys, you have the opportunity of completing a distinction reflective exercise to have the Distinction not only mentioned at convocation but detailed on your transcript!” It is advantageous to submit your reflections well before you graduate since that allows the College leadership team time to respond back to you with feedback, in case something may be missing that can come in the way of you receiving the distinction.